The Warehouse presents Wrong Turn. Bigger and better than ever. 60,000 square feet of pure insanity. We will make your blood curdle, and leave your soul questioning existence and bring your nightmares to life. Wrong Turn is not for the faint of heart. Every decision you make could be your last. There is something lurking around every corner. Pay no mind to the screams in the distance, or the sinister chuckles of our demented minions who only live to please their master. Are you looking for something spooky to do this Halloween with your little spooks. We have just the thing. 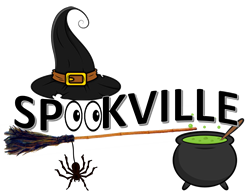 Introducing for the first time ever, Spookville. Our spooky but not so scary Halloween attraction for little kids. Enjoy the pumpkins in Jacks pumpkin patch to the silly skeletons in the bony tavern. Once through the attraction the little spooks can play Halloween themed games and jump in the bouncy house. Admission includes everything. 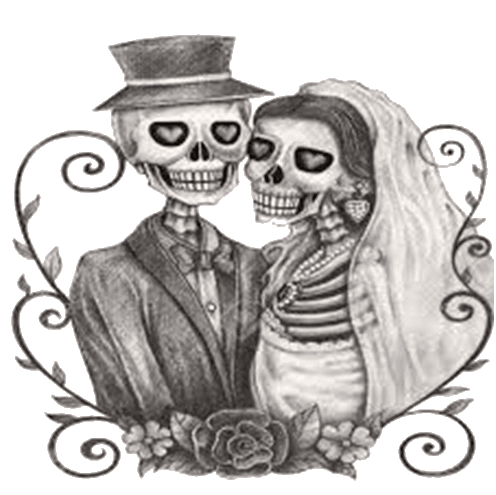 If you have an affinity for all things spooky, there's a chance you may be considering a Halloween-themed wedding. Better yet let us perform your ceremony.